Best hands, best view in Denver. F: 5 a.m. - 7 p.m. 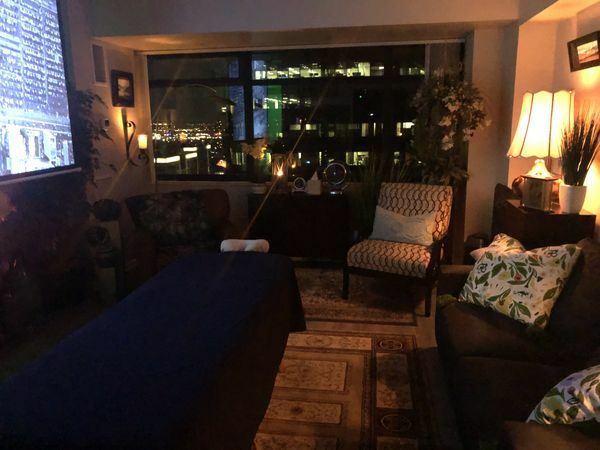 I just wanted to let you know that I have been to a number of massage therapists and you are by far the best. I work in an office and sit for long periods of time. Stress tends to build up in my shoulders and upper back. Each time I have scheduled an appointment you have found exactly where the pressure was building up. A couple of times I didn’t even know there was anything bothering me in a particular place until you found it. 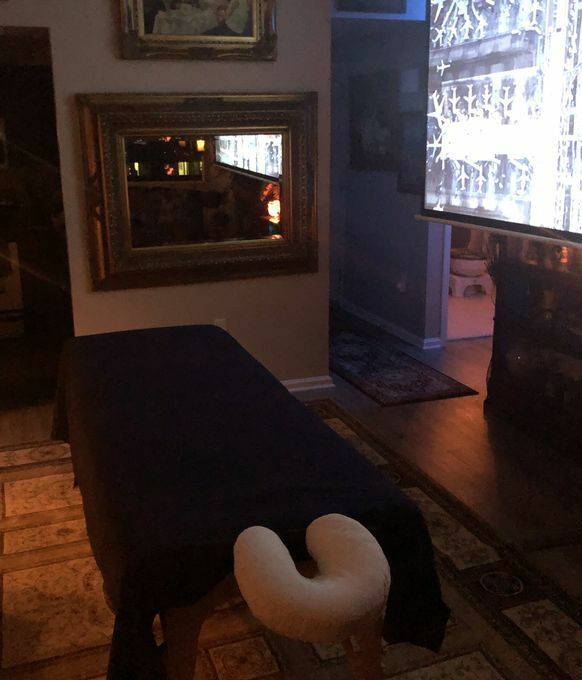 Using a combination of pressure point and Swedish massage techniques you provide a service that is unmatched. Thank you once again for providing an exceptional service at such an affordable rate. Thank you for your massage. I am a ceramic artist and have been troubled by shoulder stiffness and pain. I will attribute my increased upper arm mobility to your outstanding talents. I believe you used a technique called pressure point. I also found I could sleep on side for first time in awhile without discomfort. Thanks again for your expertise. I look forward to making another appointment with you the next time I am in town.